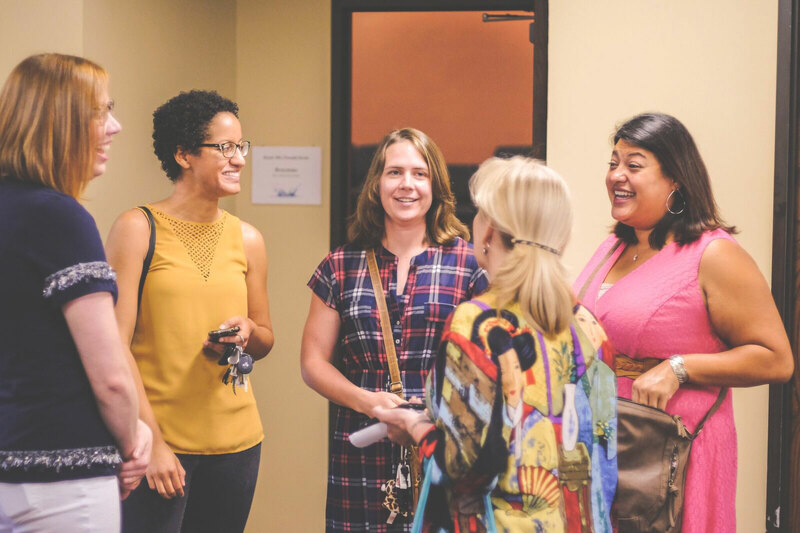 WE ARE DALLAS BIBLE — a multi-generational, relaxed but vibrant church surrounded by an active and growing community, that exists to love ALL and help ALL follow Jesus. TO LOVE ALL AND HELP ALL FOLLOW JESUS. Values are the WHY behind everything we do. 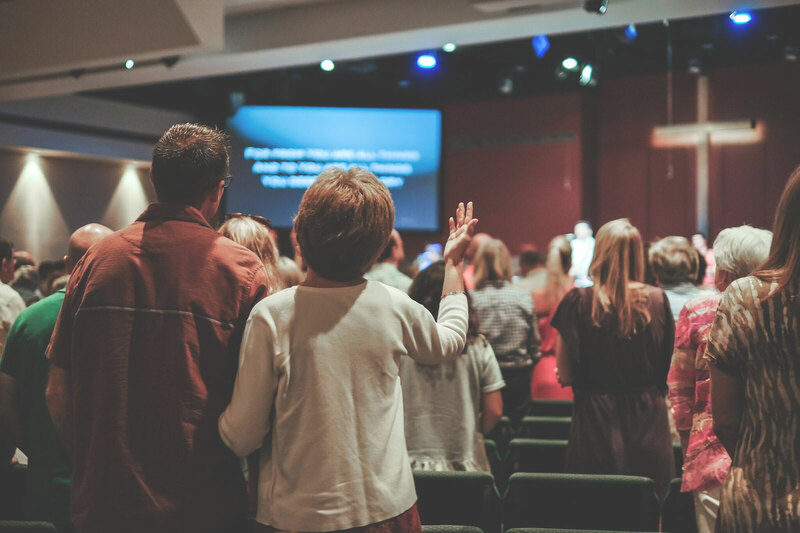 We prioritize SIX VALUES that help us focus on who God has called us to be. 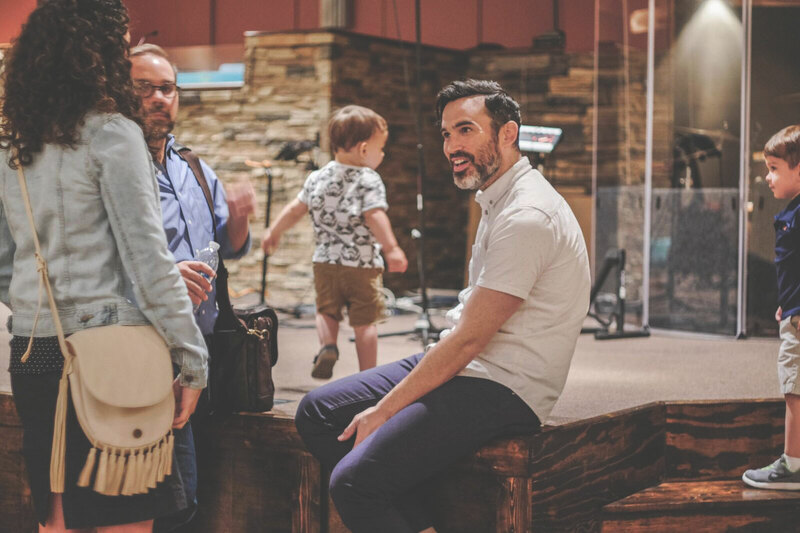 We are blessed to have an amazing staff and board of elders who are dedicated to God's mission and eager to humbly serve our body. We would love to connect with you. 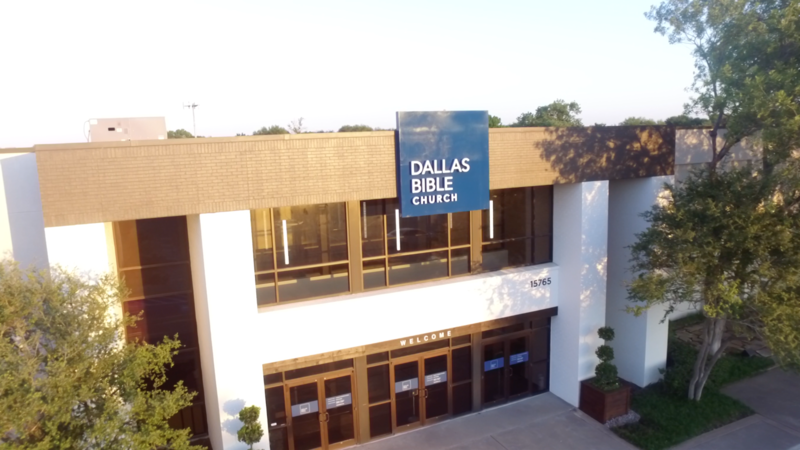 "Discover Dallas Bible" is a 2-week series of classes to help you learn more about our church, membership, and how to connect in a growing relationship with God. What can we say? We love our missionaries! Over the years, many have been sent from our body and we want to continue supporting them through prayer and financial gifts.